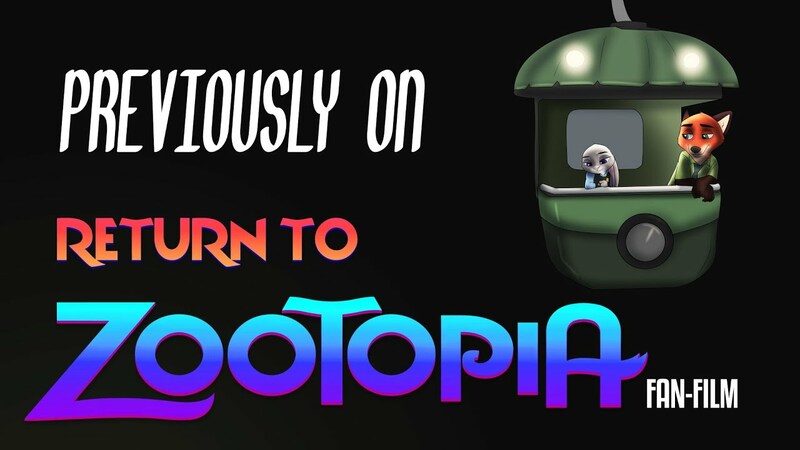 HomeVideoReturn to Zootopia has released its first Mini-Episode! 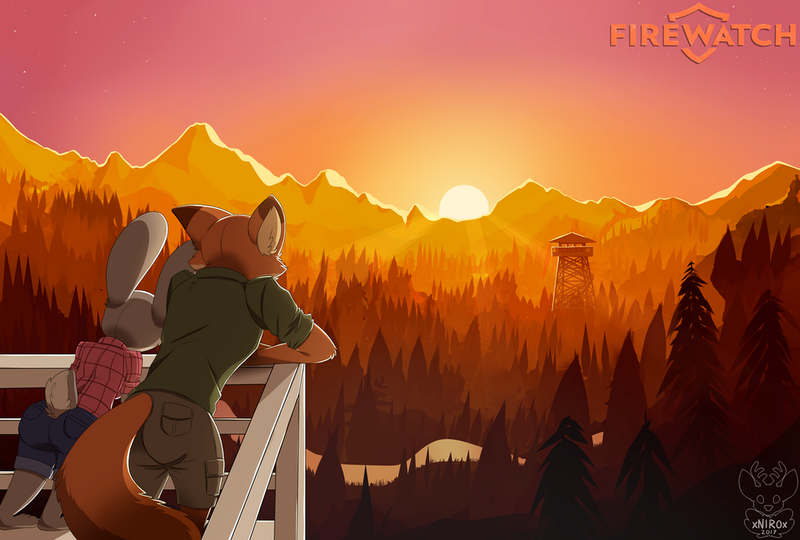 Ladies and Gentlemen, what might possibly be the most ambitious project in the Zootopia fandom is finally making its debut! We’ve been covering the Return to Zootopia project since June 2016, and I’ll be honest, while I was hoping it would come to fruition, I’ve seen too many ambitious projects come and go on the internet without anything to show for their efforts. However, as they released updates over the past year, Browntable Entertainment has done a great job of proving their professionalism! And now, their hard work is starting to pay off! Episode 0: Previously On Zootopia, is now here for our viewing pleasure! It’s basically a quick recap of the movie I’m sure we’ve all got at least partially memorized at this point, but it does a wonderful job demonstrating the sort of thing we can expect when Return to Zootopia releases episode 1 and beyond. The voice acting, starring CreativeMultitasker as Judy Hopps and Mauricio Velazco as Nick Wilde, is absolutely superb. The artwork, also by Mauricio Velazco, is equally fantastic. Overall, I cannot WAIT until Episode 1 releases. Well, what are you waiting for? Watch it after the break, and subscribe to Browntable Entertainment for any future updates!